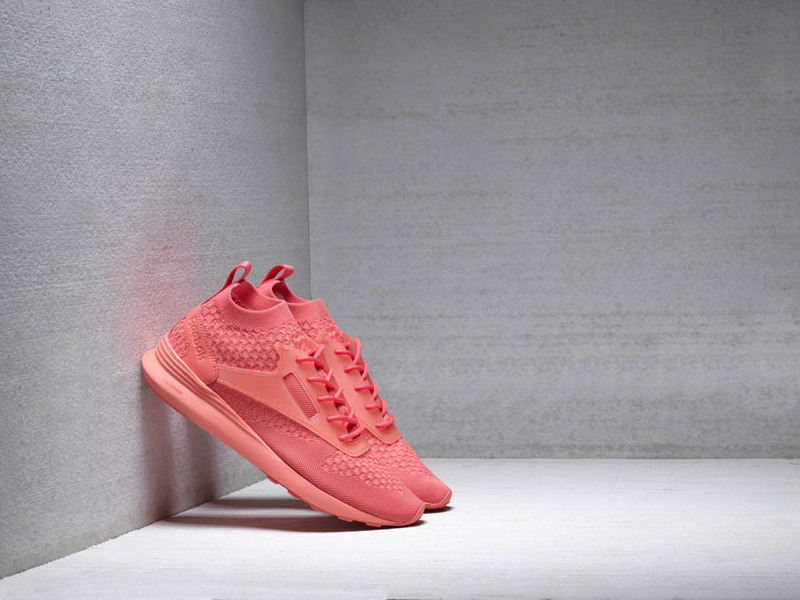 Reebok is ushering out their latest sneaker in a slew of big ways (think a private jet with Future and an extra huge NYC release event) as they introduce the world to the Reebok Zoku Runner. Reebok makes it's foray into the knitwear arena - a sector that finds Nike Flyknit and adidas Primknit, respectively, as key players. 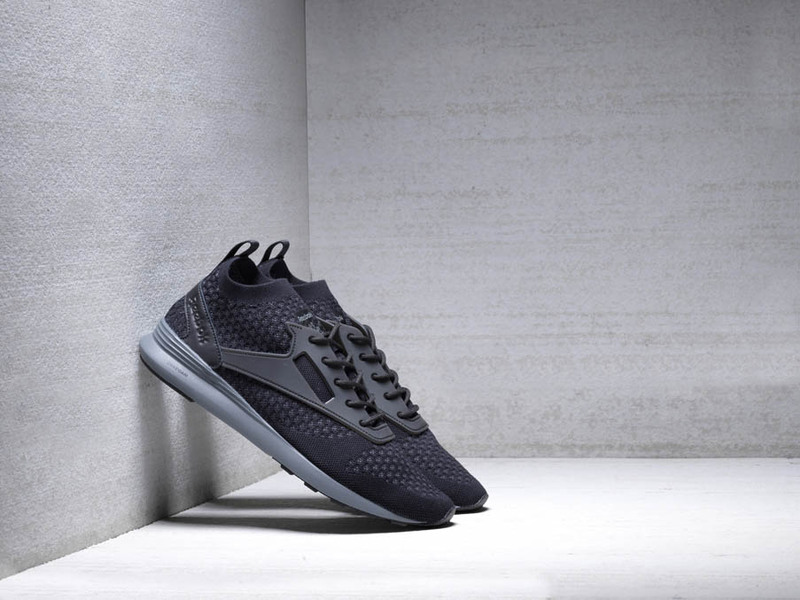 The Massechusetts-based brand is banking on the Zoku Runner, constructed from its new Ultraknit technology to offer a sock-like, ultra-sleek fit. Seeing that Reebok is actually owned by adidas, you can see the subtle similarities to the Primeknit - right? Upon first looks, it's definitely something we've never seen before from the brand that prides itself on retro favorites. The Reebok signature crosscheck gets reimagined in a transparent TPU cage that wraps the shoe’s lightweight upper while Reebok's DMX midsole cushions your steps. The Reebok Zoku Runner is available now for both men and women and, at a reasonable $115, won't break your budget. I'll personally be waiting until other ladies colorways drop to try these out, but if you're eager to nab your own now, you can shop the sneaks below.